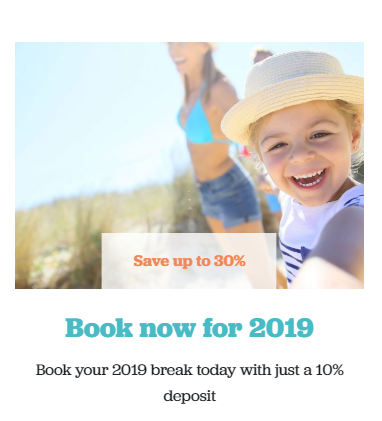 Get in there early to take advantage of the best availability and the lowest prices for your 2019 holiday with savings of up to 30% off. 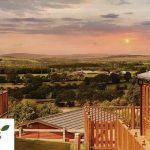 Each Away Resorts park makes the most of its unique and beautiful surroundings and has its own individual appeal, jam-packed with fantastic facilities and great entertainment to keep every member of the family happy. 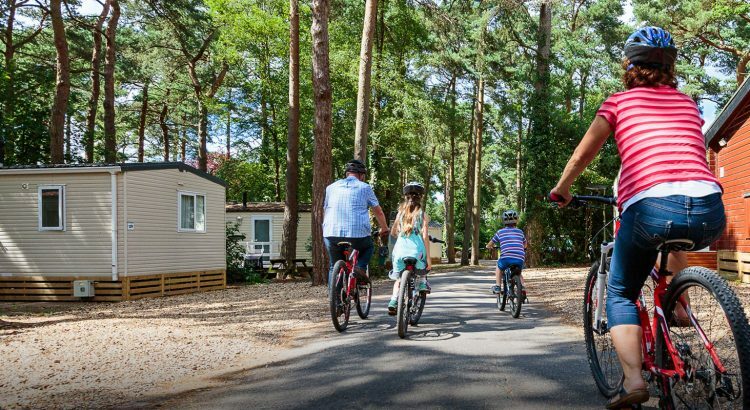 Not only can you save up to 30% off your 2019 break but you can also get some great deals on their camping and school holiday breaks too. 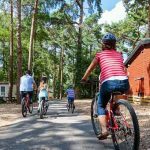 With 6 award-winning holiday parks across England and Wales, Away Resorts are a firm favourite of ours for the perfect uk family break. Whether you are looking for a cheap getaway for the weekend, or a family holiday, why spend that extra cash on going abroad when you can book a staycation with Away Resorts? 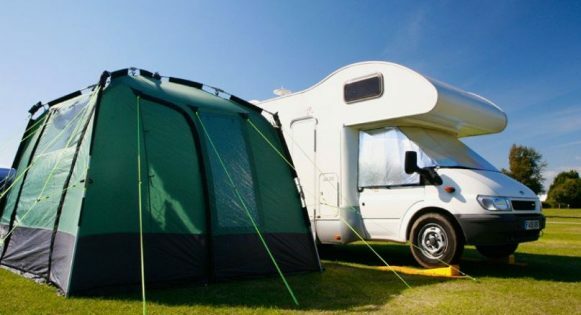 With a great variety of locations and choice of accommodation, from holiday lodges, glamping, touring and camping to Hot Tub breaks plus great entertainment – Away Resorts has it all! 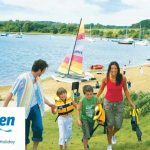 Choose to stay at prime locations throughout the UK from Tattershall Lakes in Lincolnshire or Mill Rythe in Hayling Island. 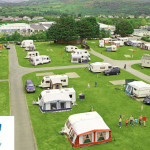 Or experience the beautiful Barmouth Bay near Snowdonia or Mersea Island in Essex. Why not visit a best of British seaside holiday at Whitecliff on the Isle of Wight or meet the alpacas down in the New Forest at Sandy Balls. The choice is yours!